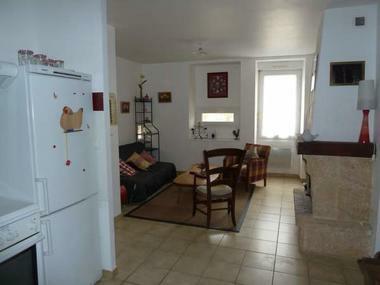 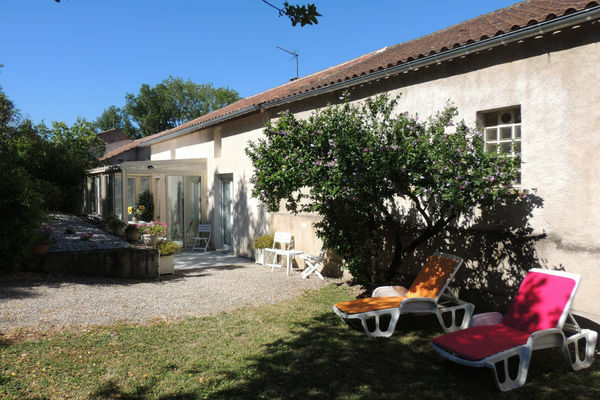 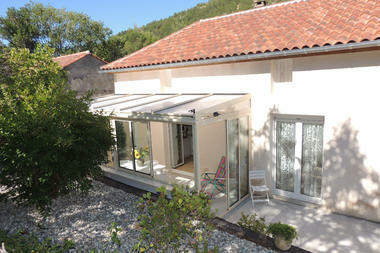 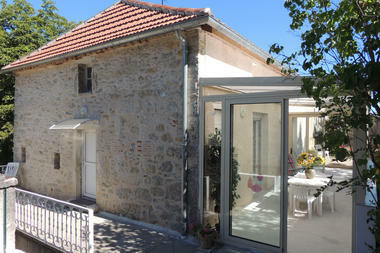 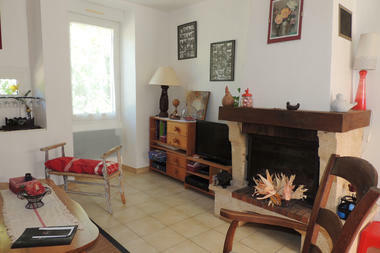 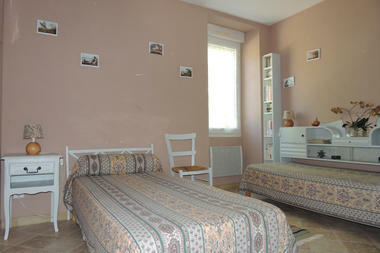 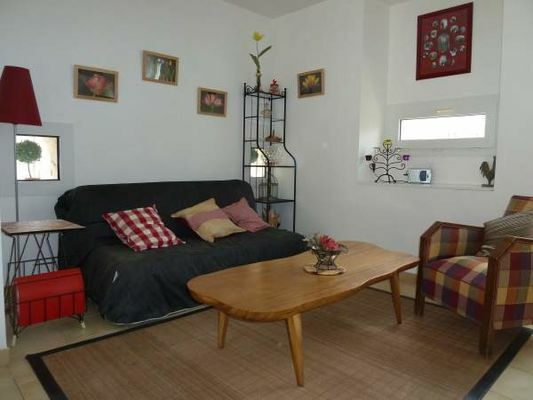 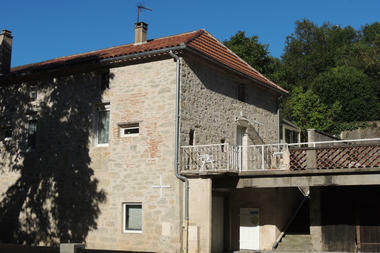 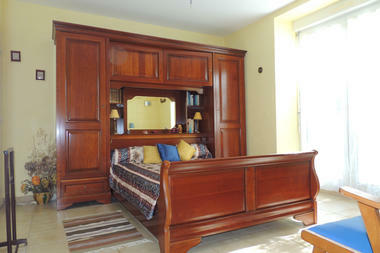 Renovated, stone-built village house, on ground level with 21 m2 terrace. 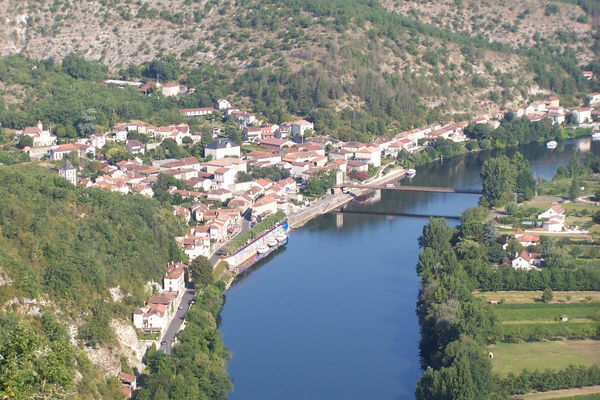 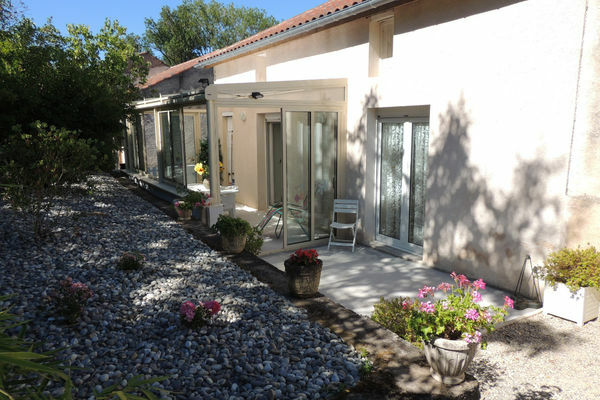 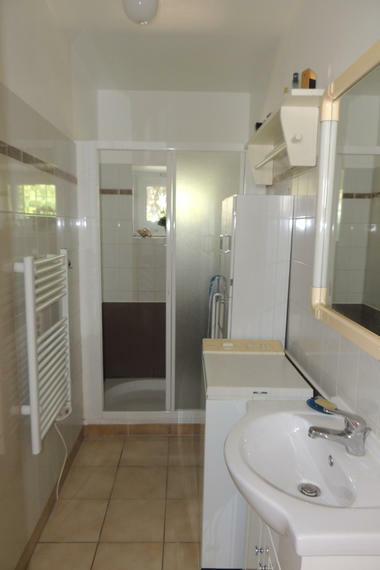 Shops and services in the village, angling in the Lot 350 m away, Caïx boating centre 8 kms distant, 9 kms from Cahors. 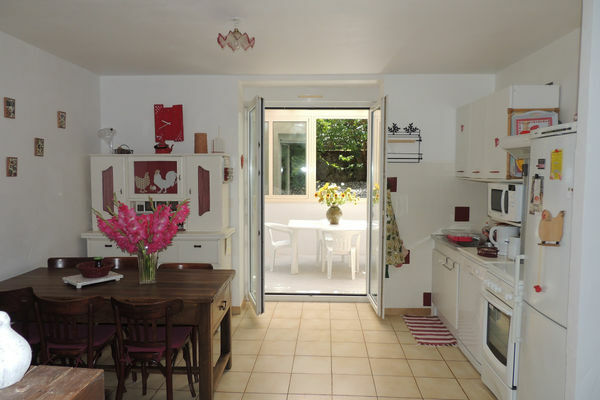 Bacchus accredited; your hosts will welcome you, give you advice and accompany you on visits to wineries if you wish to help you explore the vineyards.